If you haven’t seen it yet, Tim Schafer, best known as the designer of critically acclaimed games like Full Throttle, Grim Fandango, Psychonauts, Brütal Legend, and Broken Age and co-designer of The Secret of Monkey Island, Monkey Island 2: LeChuck’s Revenge and Day of the Tentacle, recently made what the web has deemed a highly racist and sexist joke using a sock puppet aimed at the gender issue in the video game community. 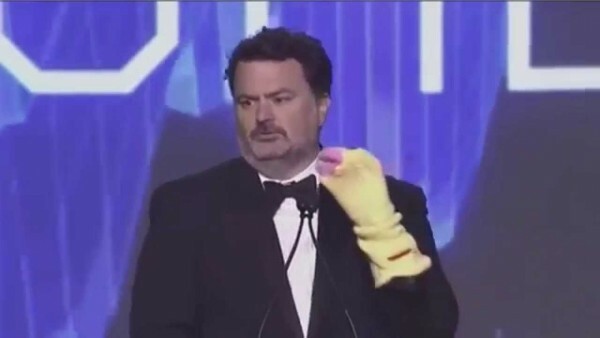 This happened last night during the Game Developer’s Choice Award in San Francisco, and since then his name has been trending on Twitter with thousands of angry, offended messages. The video below shows both the joke and what’s expected to become part of the serious backlash for his comedic styling. Tell us what you think of this debacle. 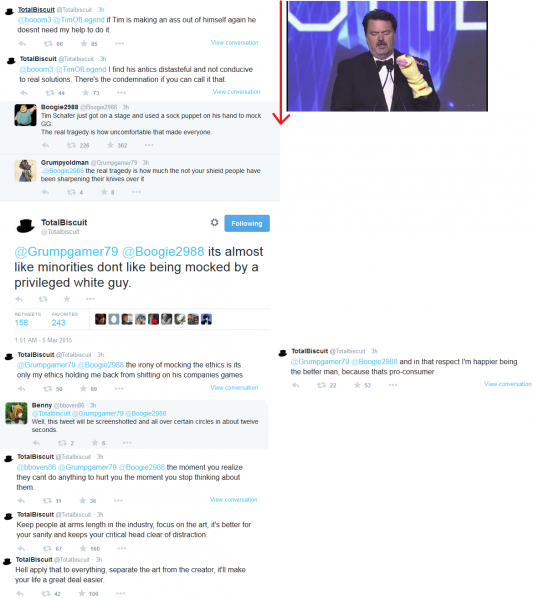 Was his joke truly harmful and insensitive, or is the community overreacting to an innocent attempt at comedy? After all, the puppet said it, not him. Adam "kharakov" Kharat is part nerd, part geek, and full awesome. With deadly writing skills and the sleeping habits of a jackrabbit, late night gaming sessions are all but mandatory.